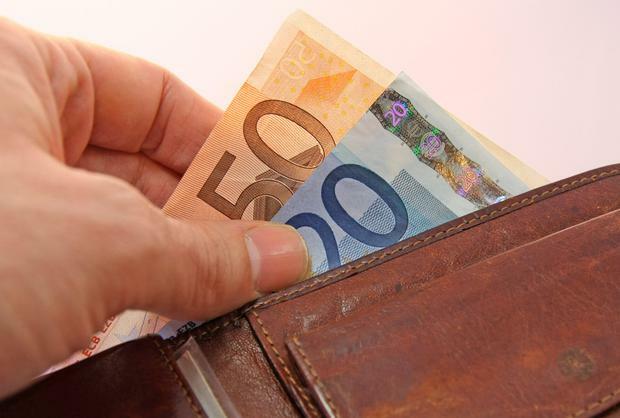 The public’s confidence about their personal finances has decreased for the first time in three years in an indication that a new caution has taken hold, according to the annual Sunday Independent/Kantar Millward Brown Consumer Sentiment opinion poll. While people generally remain positive, the nationwide poll finds that the gap between economic optimism and pessimism in the year ahead has narrowed by a significant four points. This is the first time since 2015 that the poll has found a dip in confidence and a consequent increase in negativity, a finding which shows that there is a “nagging sense of doubt around”, according to opinion pollster Paul Moran. Furthermore, there are notable demographic divides contained in the poll findings, with young people, the better off and those from the greater Dublin area more optimistic than the rest of the country. While the poll finds that a significant 66pc (14 points) believe the country is going in the right direction, only 30pc (down eight points) think the economy will improve next year. This finding could be related to concerns over the impact of Brexit and anxiety about other matters, particularly in the housing area. It also indicates that people are paying heed to warnings of difficulties ahead, and are consequently adopting a more cautious approach than they did in the past to the new economic realities. As a result, consumers intend to control their spending next year: just 14pc (down five points) will increase discretionary spending while 52pc (up eight points) will spend the same as this year. More people also intend to reduce expenditure on ”big ticket” items such as house renovations and decorations, savings or investments and even foreign holidays and weekend breaks, as well going to restaurants and pubs. There is also a growing view among consumers that they are getting less value for money, particularly in the hospitality sector, with heightened concerns that a ‘rip-off’ culture is now re-emerging. Yesterday the Fianna Fail deputy leader, Dara Calleary said that he personally favoured extending for another year the ”confidence and supply” deal which underpins the Fine Gael-led minority Government. That deal is scheduled to end after the Budget this October. Today’s poll findings indicate that there is a public demand for stability and little or no evidence of a desire for a general election. The poll was conducted among a representative sample of 875 adults on a face-to-face basis at 64 sampling points throughout the country. The margin of error is +/- 3.3pc.